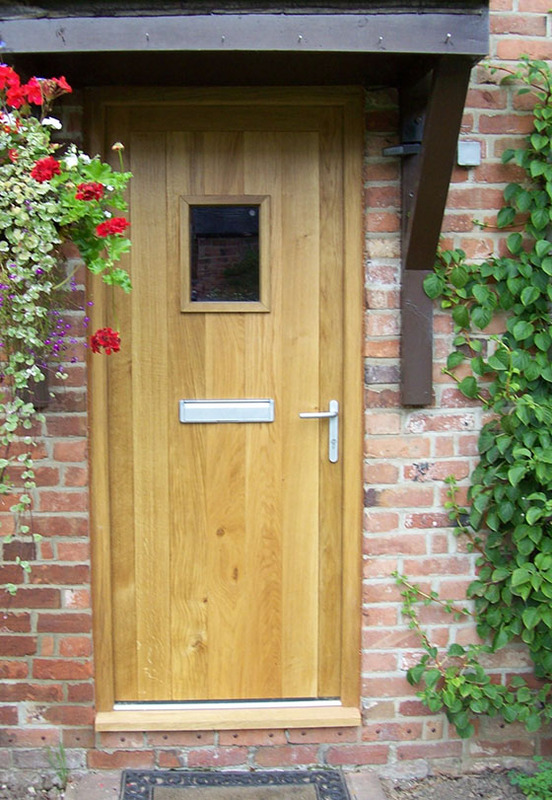 Framework Joinery is a family run business based in the Market town of Frome, Somerset. 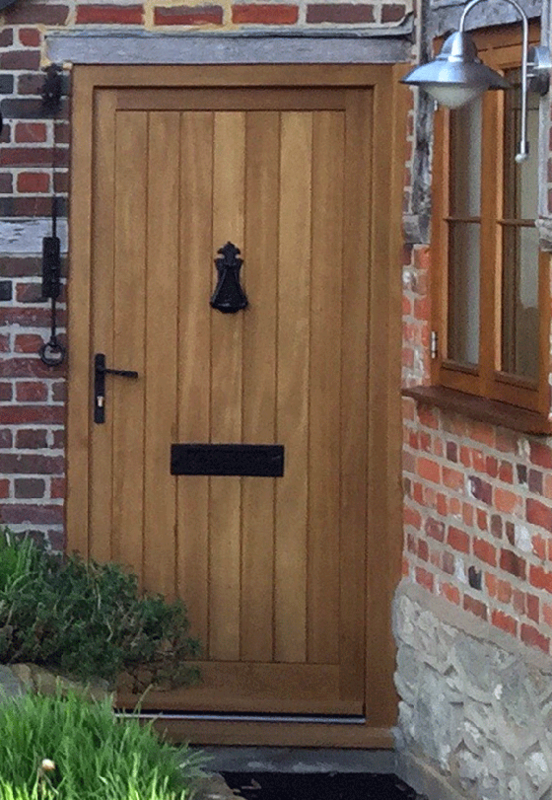 We specialise in making bespoke high quality Joinery including windows, doors, stairs and conservatories for all types of properties from modern homes to listed buildings. Our fully equipped joinery workshop caters for all your joinery needs from single glazed joinery to slim line double glazing. Contact Us if you would like to get in touch.